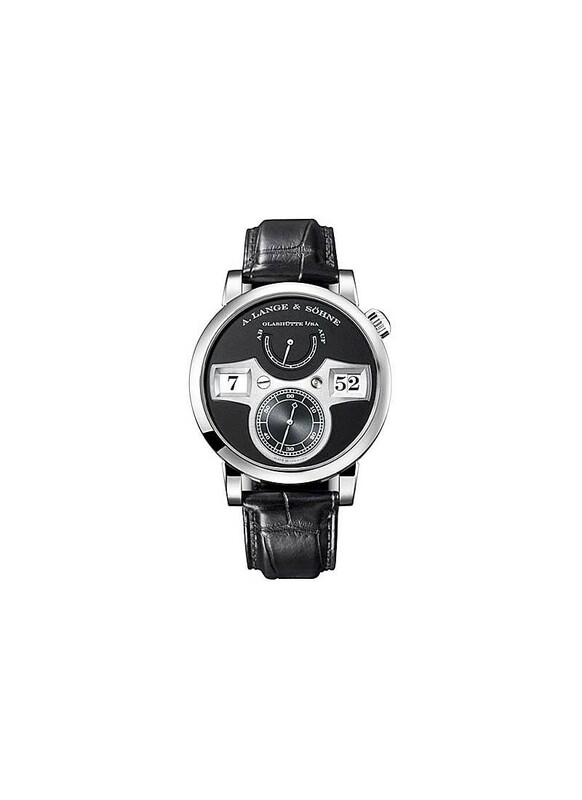 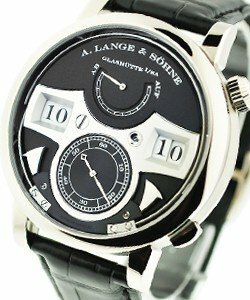 The A. Lange & Sohne Zeitwerk Double Jumping Hour Mechanical in White Gold On Black Crocodile Strap with Black Dial-32522 ref no.140.029 is featured on our website. 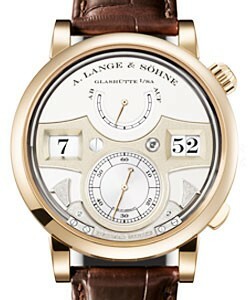 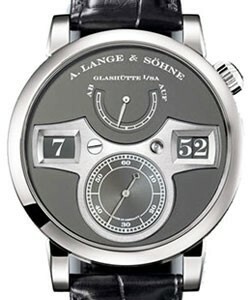 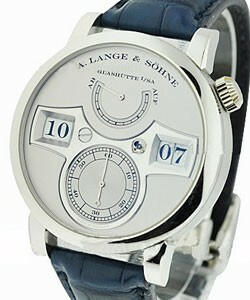 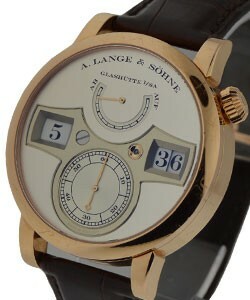 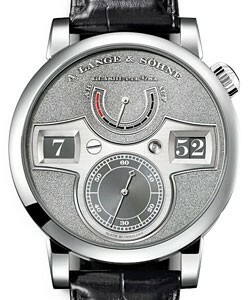 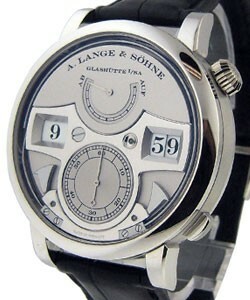 100% authentic A. Lange & Sohne watches. 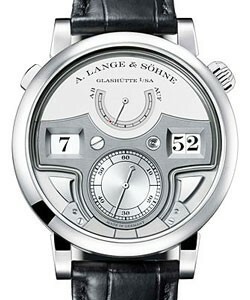 This watch is also known as: 140029 , 140-029 , 140/029 .